This is the bottom plastic "pan" for the Lombard. 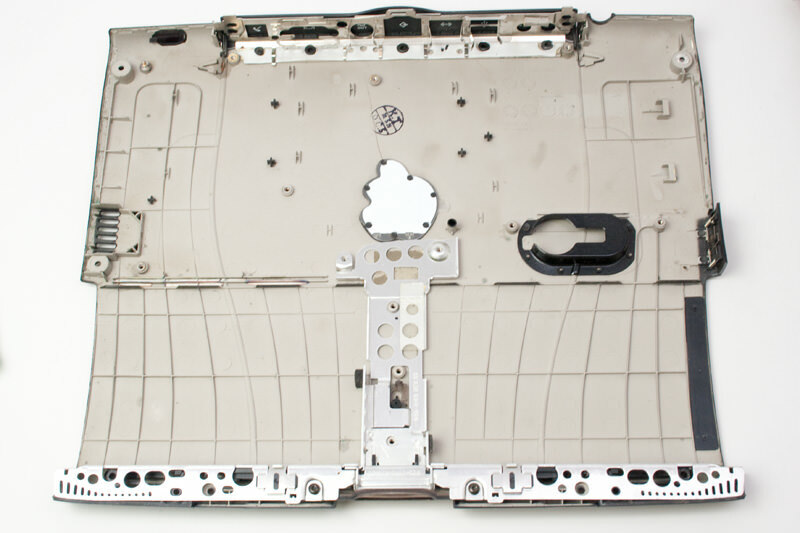 It includes the 4 bottom rubber feet as well as the back door and ir port cover. It also includes the right and left expansion bay/battery ejector arm kits already installed.